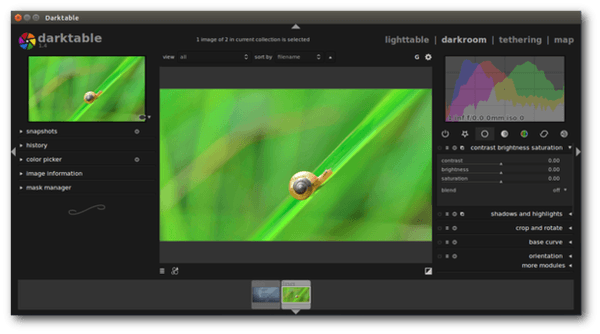 A new release of Darktable, an open source photo workflow software, was announced a few days ago with various improvements, new camera support and translation updates. 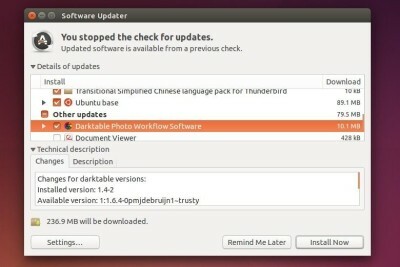 updated translations:German, French, Russian, Danish, Catalan, Japanese, Dutch. 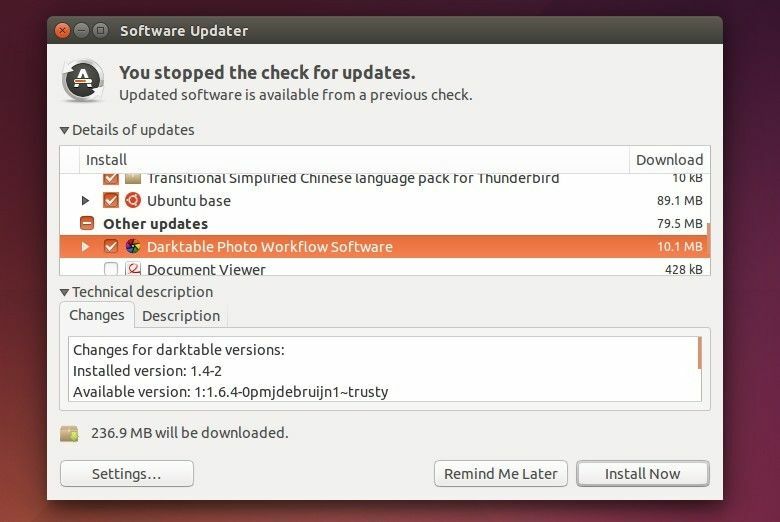 For Ubuntu 14.04, Ubuntu 14.10, and Linux Mint 17, the new release is available for upgrade in PPA repository.